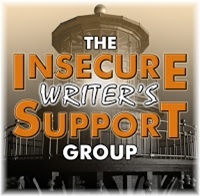 Click here to find out more and to see a list of other IWSG blogs. Cohosts for this month are E.M.A. Timar, J. Q. Rose, C. Lee cKenzie, and Raimey Gallant! I meant to post last month but trying to finish projects at work before I retired and then getting ready to head to Hawaii to visit family for a couple of weeks, I totally forgot to schedule it, and it sat in draft mode. It rained a lot while we were in Hawaii (like incredible flash flooding, etc.) for about twelve of the fifteen days. If it'd been a dream vacation, it'd have been a bust. Since we were there to spend time with these kids, it was wonderful. How am I feeling? RETIRED! It's awesome. I'm still working to find my balance between the writing part of this job and the business portion, but it's coming along. I'll get this figured out. 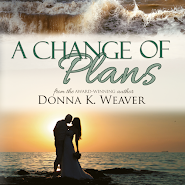 I have a book coming out at the end of the month and have begun a four-book billionaire romance series. IWSG Question: It’s spring! Does this season inspire you to write more than others, or not? I get anxious if I'm not working on something, so I don't find the seasons inspire me more or less. But then, I'm new to this full-time writing gig, so we'll see if that changes over the course of the new year. What about you? Do you find you write more in some seasons than others? Sorry about all the rain but glad you had a good time anyway. Congrats on retiring! For me, I write every day, or almost every day, but I still really look forward to writing in the Spring time. It's warm enough for me to take my writing outdoors, and even if that doesn't make me more productive, I still really enjoy that. Yes. Writing outdoors can be fun! You sound relaxed. You really do. I love hearing that. And congratulations on retiring and being able to spend time with the kids! Best of luck with your upcoming release. YES! I love this post mostly because it gives me hope. Each season definitely has its charms and its difficulties, eh? Yep. We have to be dedicated but realistic. I hope you find more time to write, now that you're retired. I retired, and all hell broke loose for about 3 years, but things are smoothing out again now. Good luck!!!! Thanks! I'm working at making the most of my time. I think retirement is going to suit you perfectly! You've already slipped into the mode. Here's to lots of writing time. It blows my mind that I've been retired over a month! Congratulations on retiring. You'll probably be busier than ever! That would be a bust of a vacation if it was the sights you were there to see. Well, I have more time for hubby in the evening now, that's for sure. At least the rain kept you all in and together, nothing wrong with that. Write away all through your retirement day. Looks awesome! Got to love Hawaii and retirement:) Enjoy it! So glad retirement is going well for you. 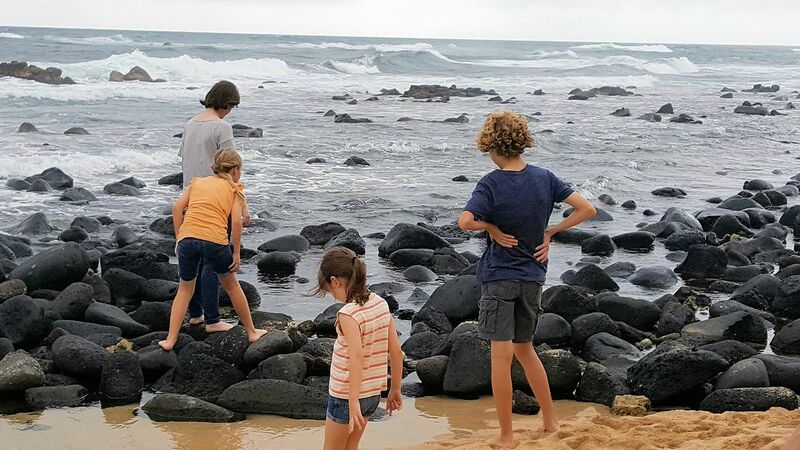 Even though it rained in Hawaii, it must have been great to see the grandkids. Happy writing! How wonderful you got to see the grandkids! My mom retired a few years ago and has never been happier. :) Have a lovely weekend. What lovely colours in that photo. Award-winning author, wife, mother, grandmother, Harry Potter geek, Navy brat, Army veteran, karate black belt, and online gamer girl. IWSG on the first Wednesday. Click here to get a free book by joining my Reader Group.